I want to introduce you to #HeSaidSheSaid, it’s a new blog post concept for my blog where my hubby, Zack Petersen, and I will share a view on something or a place where we travel together. As a couple, sometimes we travel together and of course, we might have different opinions (in our case, most of the time!) 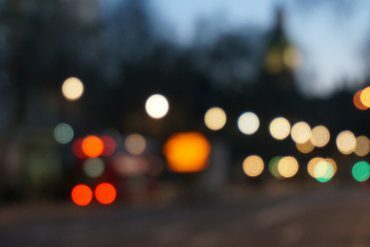 :D. So, we thought, it would be fun to share our different views to the readers of my blog! 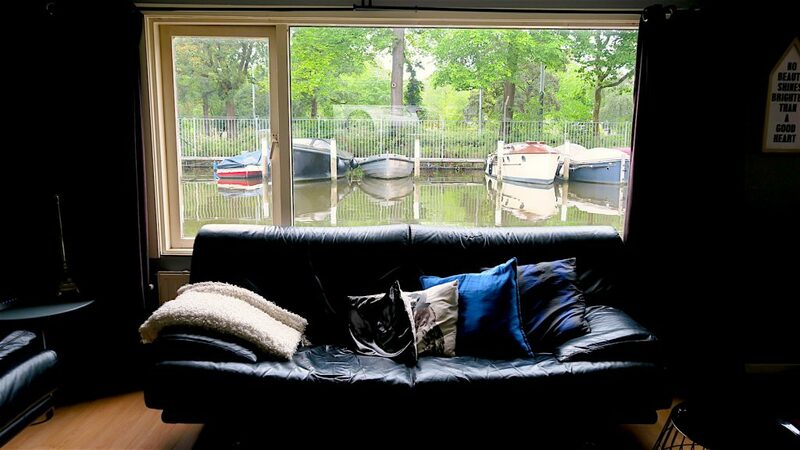 For the first #HeSaidSheSaid post, we are going to share our views on staying on a houseboat in Amsterdam :). #HeSaid means Zack’s point of view. 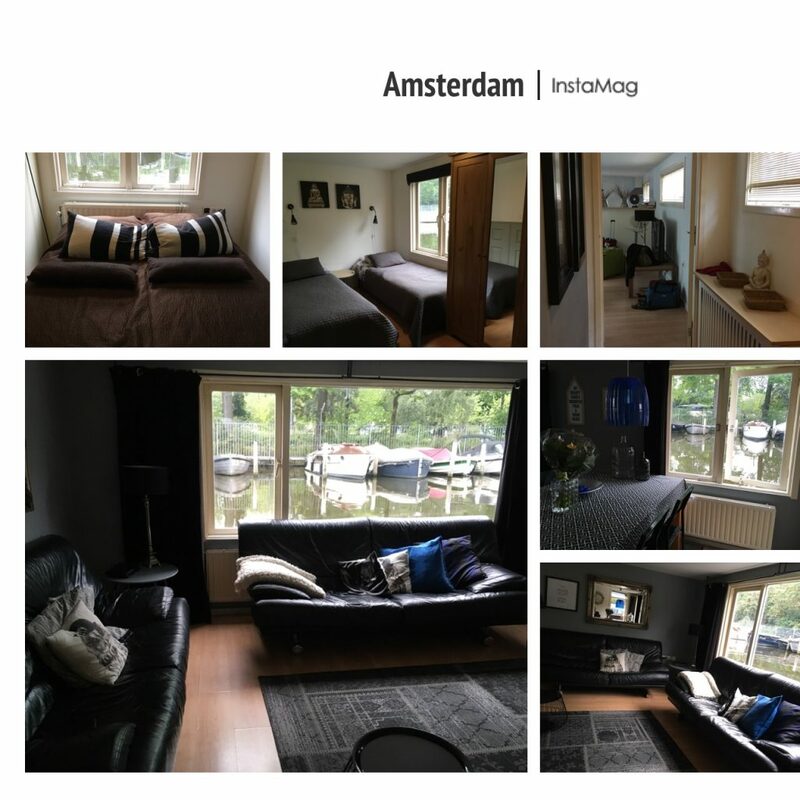 So, we stayed on a houseboat in Amsterdam for six nights. 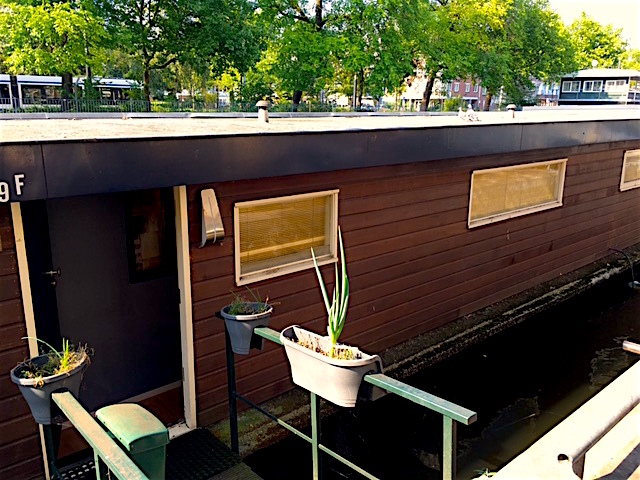 The houseboat was located in the heart of the city, in Jordaan area, the prestigious area in Amsterdam. 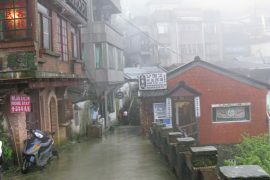 We paid something like 490$ per night for the two bedrooms houseboat. “Life is about experiences, and staying on a houseboat in Amsterdam is right up there with running with the bulls in Pamplona and having lunch under the Eiffel Tower. OK. Maybe not, but it sure as hell is fun. We’ve all silently eyed the houseboats sitting silently in the canals of Amsterdam, but rarely do we find a way to stay on one for a few nights. It’s totally worth doing. 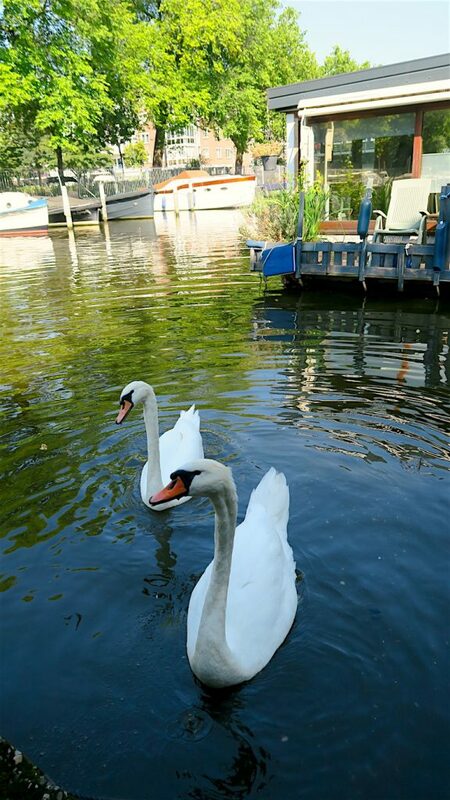 Nothing beats living like a local and having swans cruise by your bedroom window every morning isn’t a bad way to rise and greet the new day. Again, life is about experiences and the stories they render. So when in doubt, just say yes. Stay on a houseboat. Order the most expensive thing on the menu. Kiss a stranger on New Year’s Eve. One day you will be old, and you’ll go back and think, “Damn, I should have stayed on a houseboat in Amsterdam”. “It’s crap. The houseboat is small. The two bedrooms are tiny, we could barely put our suitcases in there. Thus, we put our suitcase in the living room! For the price we pay, it’s not worth it. With four adults and a toddler staying on this houseboat, I feel like we’re cramped! I need more space. 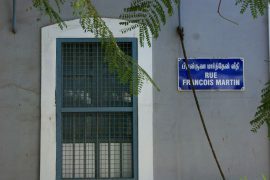 Plus, the bedrooms are only divided by a thin wall, in which, we can hear any sound from the bedroom next door. Not nice, right? If you snored at night, then everybody could hear you! Well, good luck with that! Previous articleWhere to Eat in Amsterdam?